Build the right business strategy for your enterprise and meet the shifting needs of changing market demands of new products and services across multiple channels. We can help you get started with your digital commerce journey, helping you to win and retain customers using the perfect business strategy. Our digital specialists hold great years of experience in multi-channel platforms, enterprise-level marketing, next-generation collaboration, mobility services and creating great customer experiences, to help you with a complete digital transformation. We help enterprises to build a strong foundation today for an innovative world of tomorrow with our digital consulting services. A digital strategy is essential for any retailer, and here we help you devise a customer-centric approach that creates new opportunities along the way. Mobility solutions are the core for digital transformation; here, our experts select the right mobile development platform to meet your business goals quickly. We work with you to create top retail experiences, by getting new capabilities to market using our delivery methodologies and make early refinements. Outdated systems may no longer cater to your future needs, so we evaluate your options and help you select the right tools to support your digital commerce vision. Deliver engaging content to your customers across multiple channels, with the right set of analytics from web to big data and optimize digital marketing. SAP HybrisBuild your digital commerce solutions with SAP Hybris – that offers easy-to-use web frameworks, feature-rich, and ready to use Omni-channel storefronts. 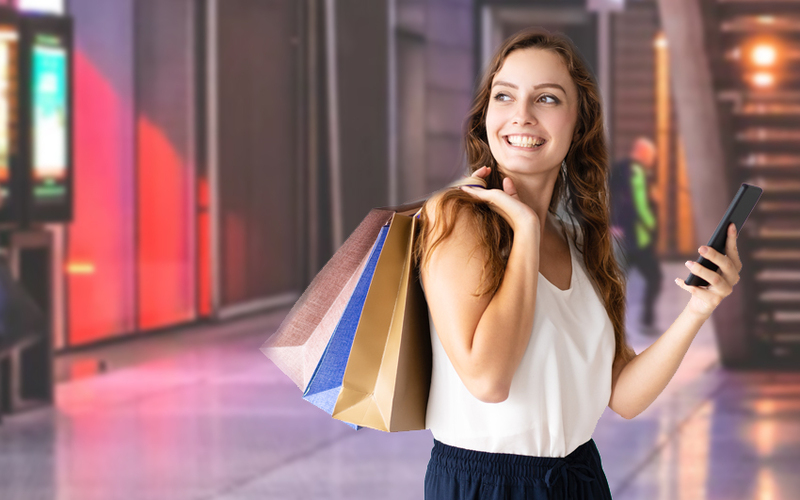 Salesforce Commerce CloudBuild highly personalized shopping experiences for your customers using Salesforce – the complete backbone for digital commerce operations. MagentoDeliver seamless shopping experiences to your customers using the most powerful Magento platform that offers super flexibility to scale up when required. WooCommerceDevelop your digital commerce solution with WooCommerce that provides an extendable, adaptable, and open-sourced platform for building applications.